Hair is a passion. A passion that began when Guiselle was a young child. A passion that has been inspired by Hollywood hair icons and the latest trends in fashion. Guiselle’s focus is always on each client’s lifestyle. Creating a one of kind experience from start to finish. She prides herself on making her clients feel renewed and refreshed after every salon visit. She is driven to give everyone of her clients a polished and fresh look always keeping in mind what the client wants. A great haircut, color, or just simple style are some of her specialties along with a large array of techniques to compliment every look that she creates. 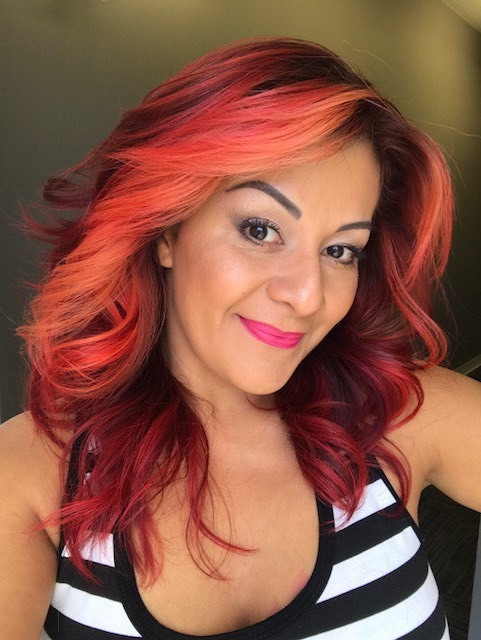 Guiselle is a Red seal certified journeyman hairstylist with more than 15 years of experience. She keeps up to date with the latest trends and continues her education to provide excellent service to each individual who sits on her chair.